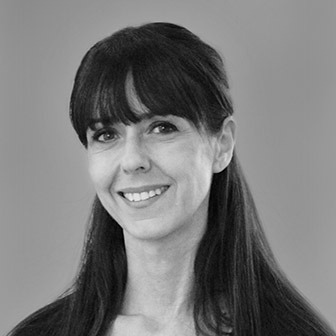 Olimpia is an Italian-born Architect, with a wealth of experience both in her hometown and the UK. Her particular skills lie in the restoration of high-end family homes, and her presentations and client communications are always excellent. Outside of the office Olimpia’s talents include playing the flute professionally, sailing, and long-distance running.